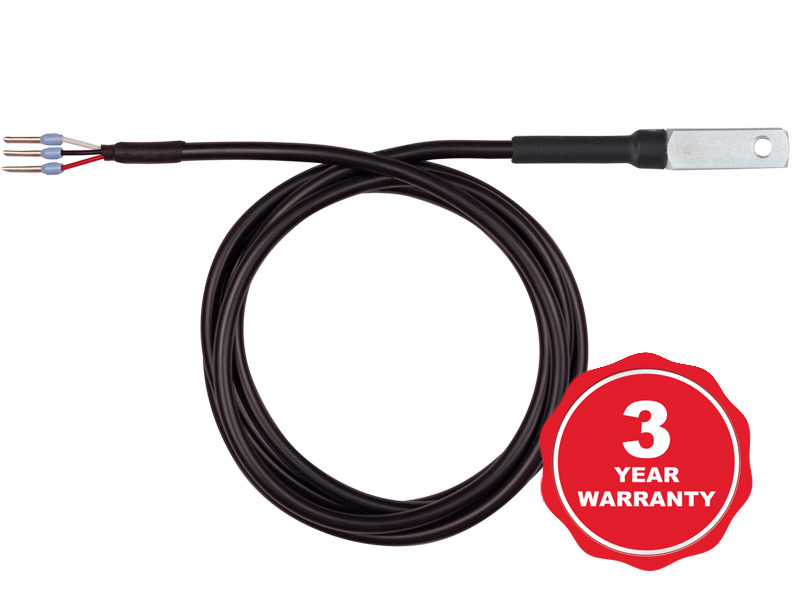 TST100 is a 1-Wire temperature sensor with -40 to +85°C working range and IP65 protection. 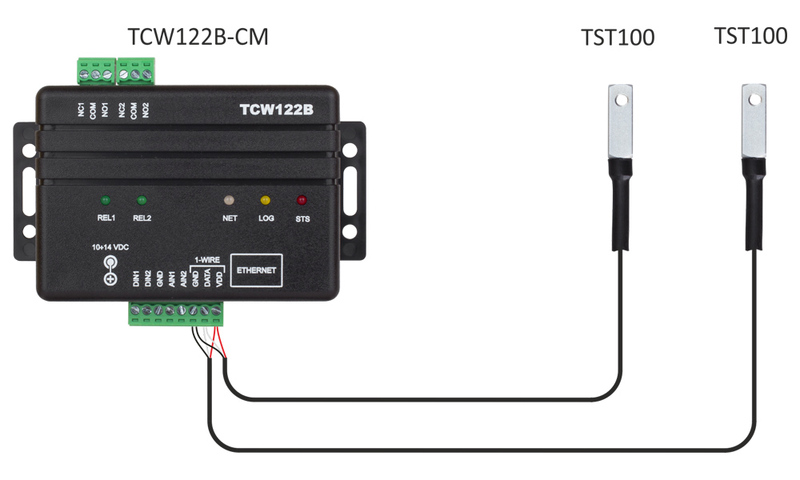 TST100 is a 1-Wire temperature sensor. The sensors can be used outdoor because of its IP protection. The temperature sensor integrates a band-gap temperature sensor element as well as signals processing for a fully calibrated digital output. Used digital signal processing allows accuracy as low as ±0.5°C. Each sensor has a unique 64-bit serial code, as a result, a few sensors can work on the same 1-Wire bus. TST100 measures temperatures in the range from -40 to +85°C (-40 to 185°F). 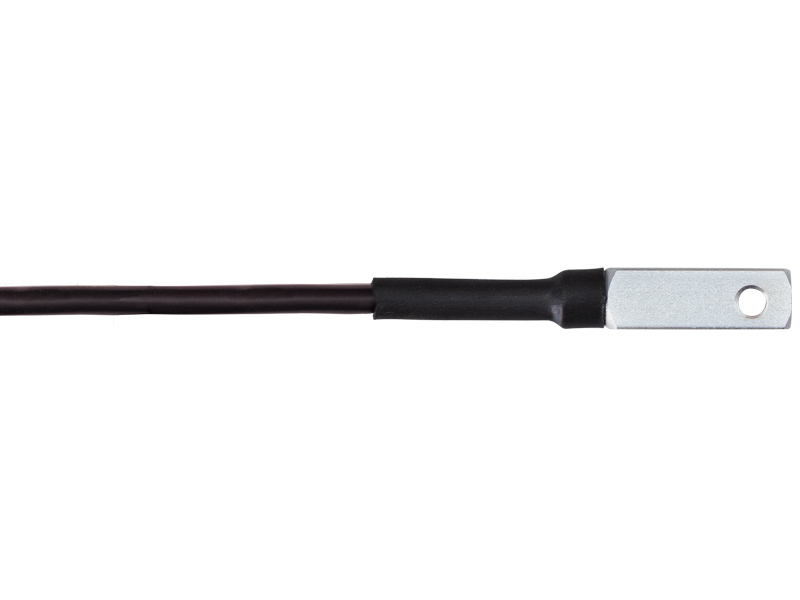 The 1-Wire temperature sensor uses a special flat aluminum head, for direct object assembly. The direct assembly ensures low thermal resistance, respectively fast response of the system. The temperature sensor has one-meter cable with soldered wires for direct connection to the screw terminals of the controller. Process monitoring and control systems.